How Far is Bemisal C3 84? 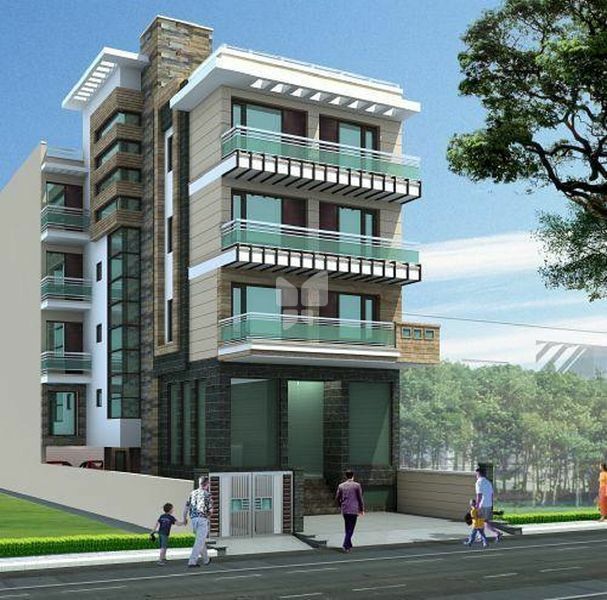 Bemisal C3 84 located at Janakpuri, Delhi, is one of the residential developments by Bemisal Constructions. It is one of the luxurious apartment, available housing options include 4BHK homes of size 2925 sq. ft. It is well equipped with all the modern day amenities to facilitate the needs of the residents. The company is engaged in its core business of providing services in residential property redevelopment and construction on contractual basis for over 20 years. The company was established and was operating as Bhasin and Company till 2005 when it transformed itself into private limited firm under new name. The company has acquired an honorable reputation for quality of construction, customer satisfaction and timely completion. Optimum utilization of interior space is as important a feature for the company as it is for prospective buyer. The company places emphasis on every minute detail right from the location and layout imagining the individual customer needs, their demands and expectations in terms of space, quality, ambience and rapid appreciation of investment. The building / real estate industry has witnessed lot of new names and companies in recent years, but this company is in business for years and legacy is getting passed to next generation in the family. The chairman of the company Mr. Satish Bhasin started his career in 1973 through government contracts of infrastructure and later diversified the business into residential developer. The operations are headed by the director of the company Mr. Gaurav Bhasin, began his career as interior decorator and with the time he got involved in every detail of operations. He has built over 12 years of experience by managing both company owned projects as well as some government infrastructure contracts. The marketing and business development is headed by Mr. Saurabh Bhasin, completed his MBA from Australia, having overseas experience of working in industries like Banking and Telecom.